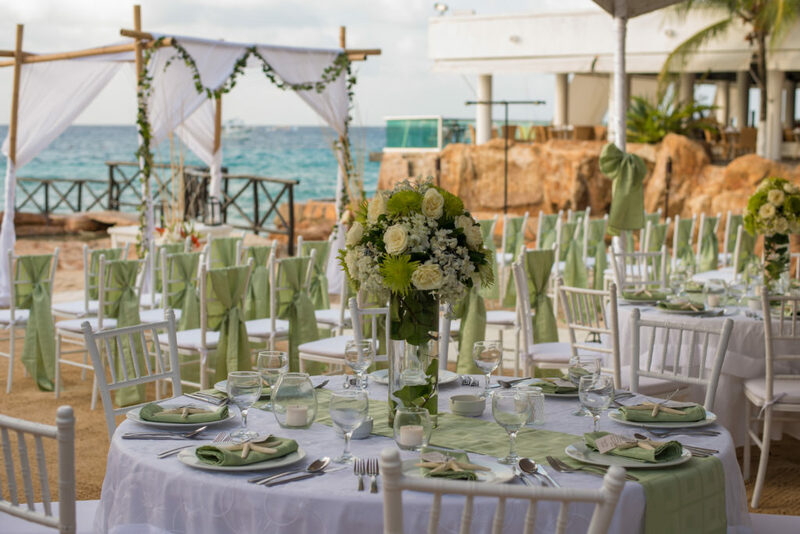 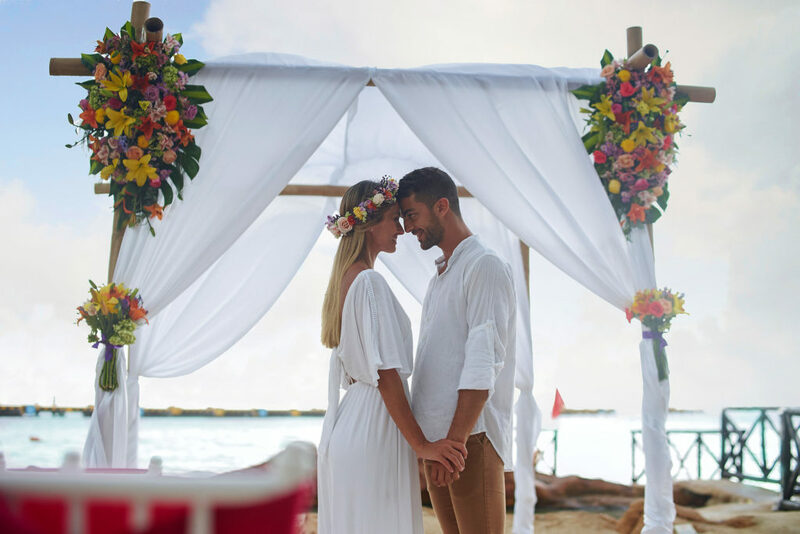 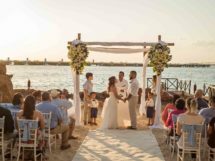 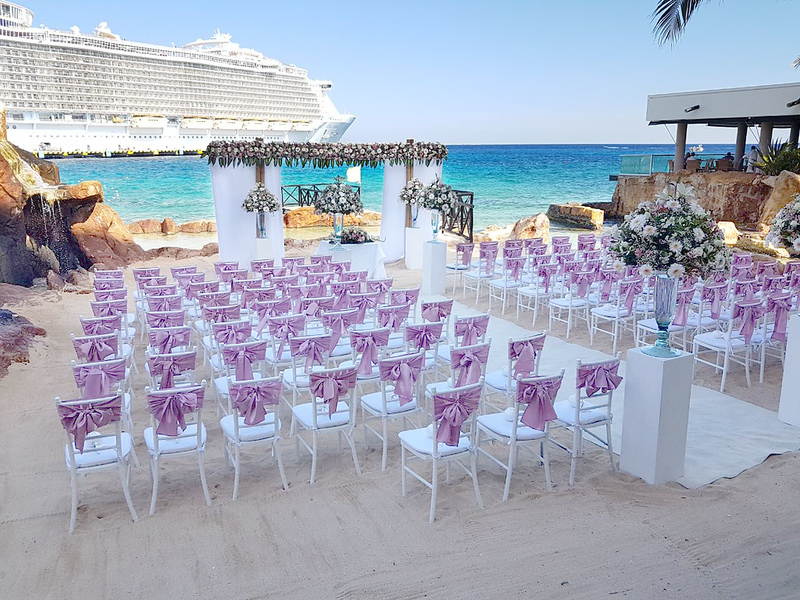 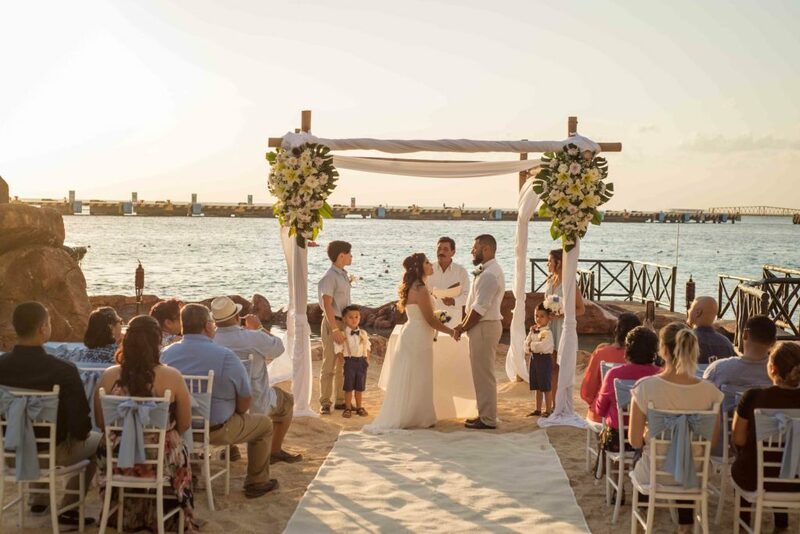 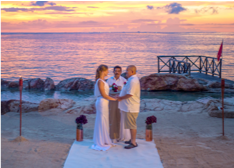 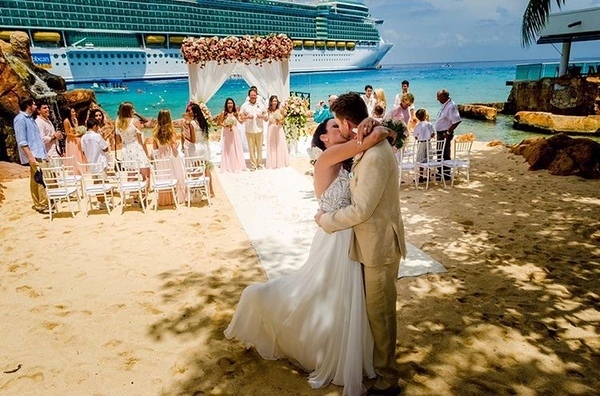 Amidst views of sparkling Caribbean waters, temperate tidal winds and breathtaking sunsets, say “I Do” in one of our wedding venues in Cozumel at El Cid La Ceiba Beach Hotel. 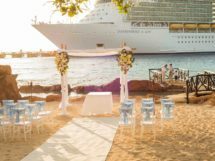 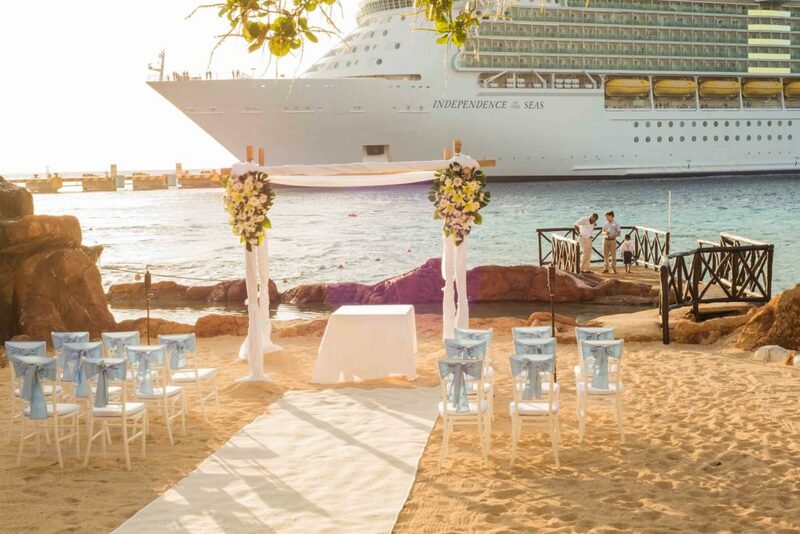 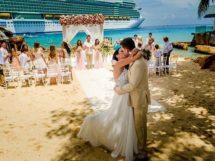 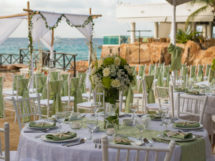 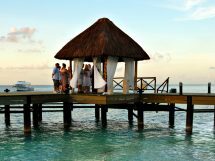 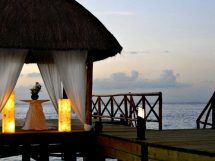 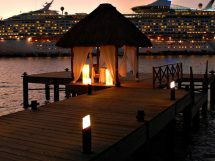 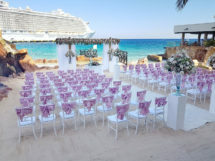 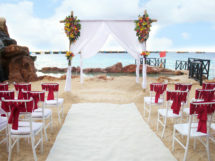 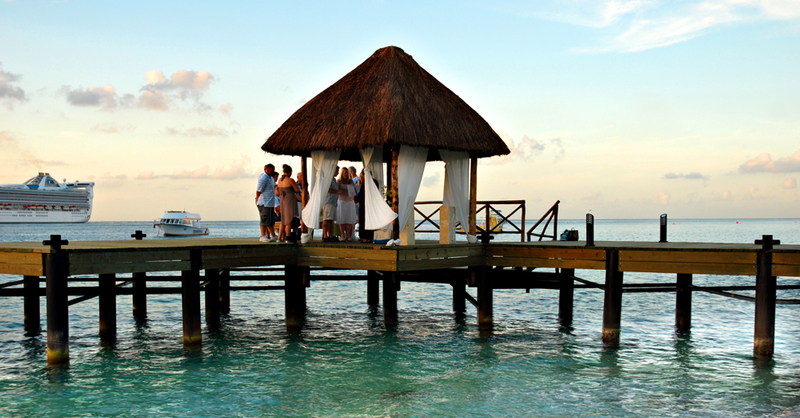 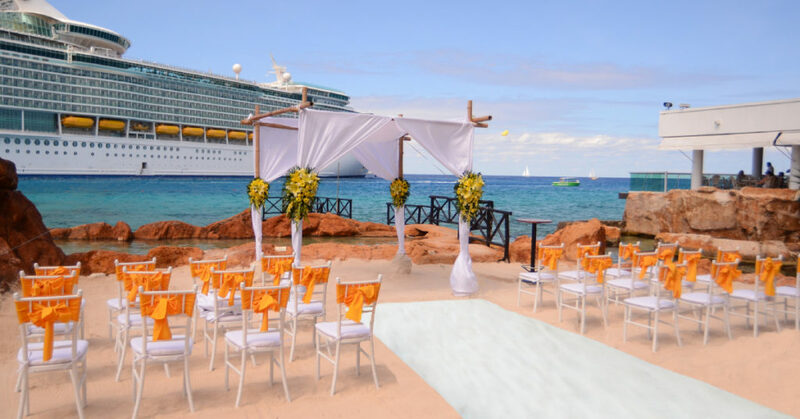 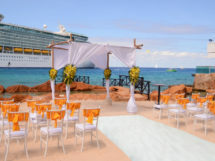 Cozumel offers an incomparable destination for weddings, vow renewals and honeymoons. 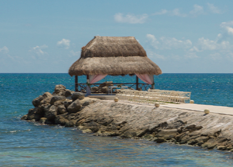 From grand celebrations to private affairs, El Cid La Ceiba Beach in Cozumel has the perfect venue for you. 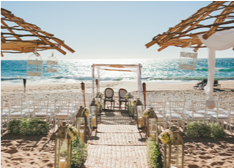 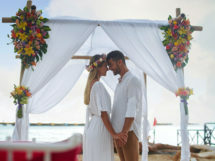 At each of our private locations, your day will be as unique as it should be with your personal wedding consultant at your side ready to indulge your every whim. 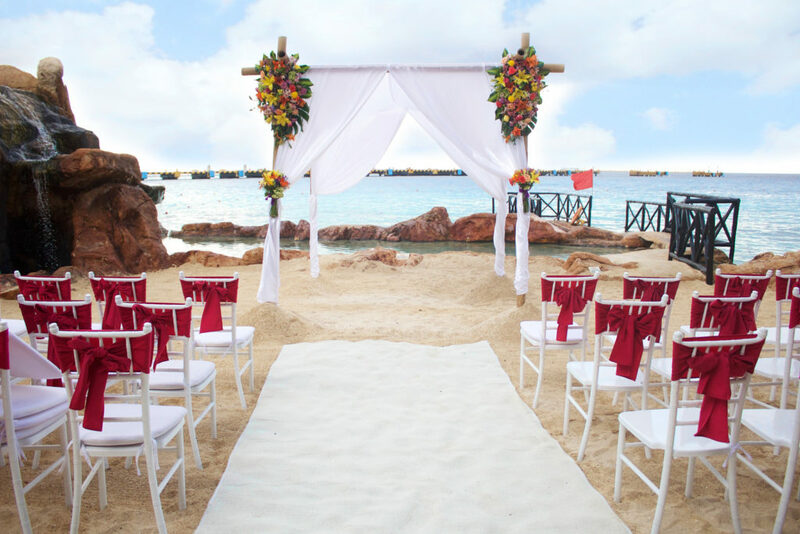 An intimate sliver of beach tucked amongst a cascading waterfall.